The former joint leader of Turkey’s main pro-Kurdish party began a hunger strike after she was detained by anti-terror police, independent news site T24 said. Peoples’ Democratic Party (HDP) former co-chair Serpil Kemalbay said she was being kept in solitary confinement in police custody since her arrest on Tuesday and had not even been allowed access to the clothing sent to her in prison. 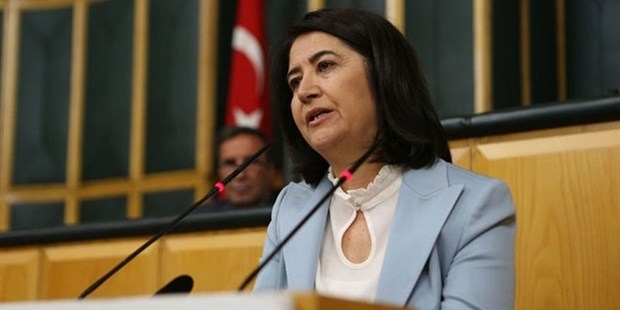 Kemalbay was elected to the HDP co-chair position in May 2017 and did not re-stand for the position at the party’s congress on Sunday, where party parliamentarians Pervin Buldan and Sezai Temelli took the posts. Kemalbay remains a member of the party’s central committee.